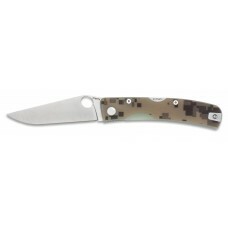 Manly Peack Camo Length folded 124 mm Length unfolde.. 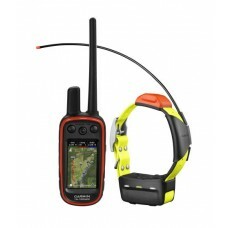 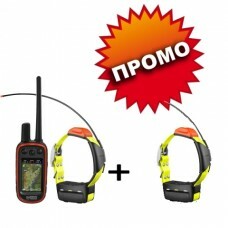 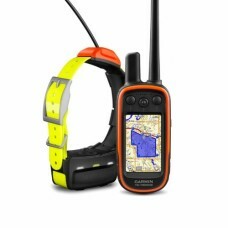 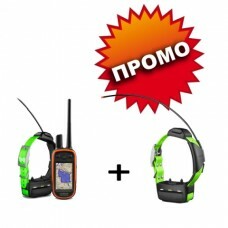 IMPORTANT INFORMATIONThe use of Astro, Alpha, TT15, T 5, and DC 50 mini devices is subject to licens..
Multi-dog Tracking GPS and Remote Training Device in OneTracks up to 20 dogs or buddies from up to 9..
Multi-dog Tracking GPS and Remote Training Device in One Tracks up to 20 dogs or buddies from up ..
Anti-Dog CS/CN 50ml Dogs frequently attack joggers, walkers, postmen and children. 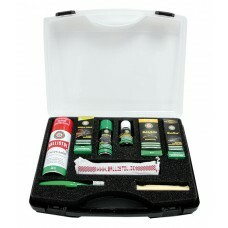 Depending on th..
BALLISTOL Gun Care Set With 12 important components:BALLISTOL universal oil spray, KLEVER rapid ..
Ballistol Gunex gun oil - 200 ml. 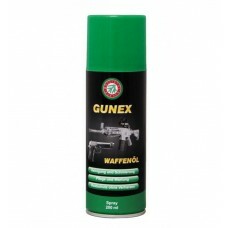 Ballistol Gunex gun oil - 200 ml.The perfect oil for the long-term preservation of bare metallic p..
Pluvonin (waterproofing spray)Pluvonin offers extreme water and dirt proofing and repellent co..
Ballistol Schwarpulver solvent - 100 ml. 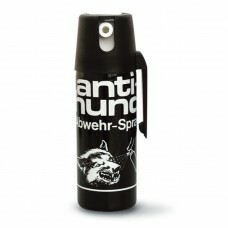 Ballistol Schwarpulver solvent - 100 ml.Robla Black Powder Solvent removes black powder residue, for..
Ballistol universal oil 200 ml. 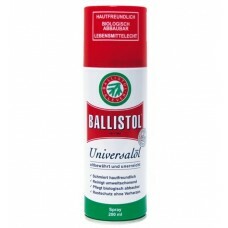 Ballistol universal oil 200 ml.The universal oil - well-tried and unequalled! 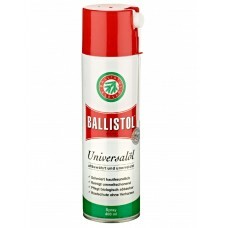 For maintaining metal,..
Ballistol universal oil 400 ml. 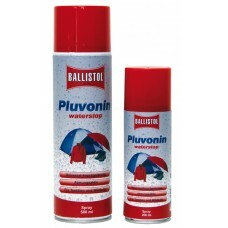 Ballistol universal oil 400 ml.The universal oil - well-tried and unequalled! 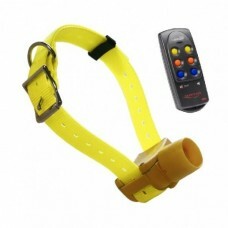 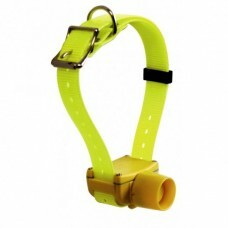 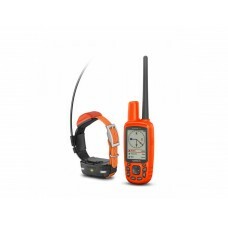 For maintaining metal,..
Beeper collars Canibeep ProSpecially designed for hunters, the beeper collar allow you to follow y..
Beeper collars Canibeep Radio ProSpecially designed for hunters, the beeper collars allow you to f..